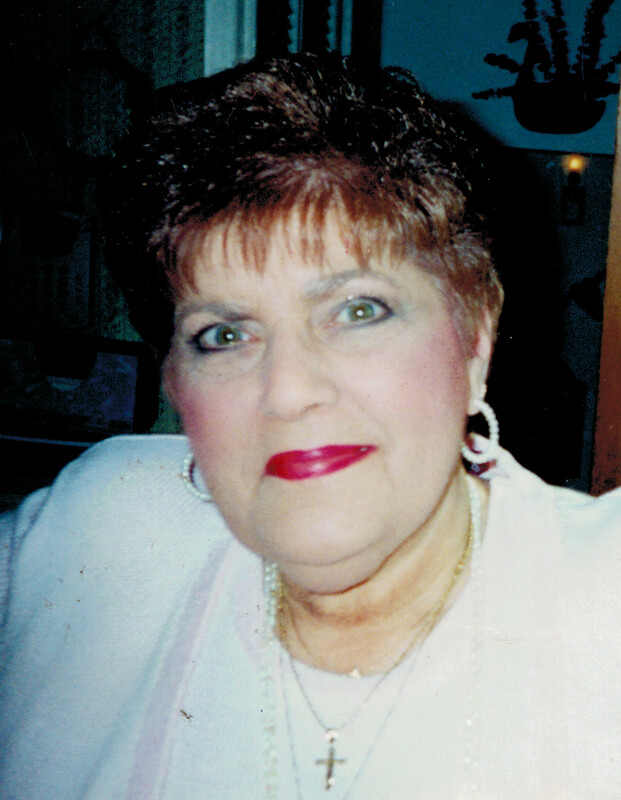 was the daughter of Bruno and Assunta “Sue” DeFabio Vavala. former Ultra Tan. Vicky was a member of Holy Redeemer R.C. her passion, especially cooking for her family and grandchildren. wife, Cathy all of Warren, PA., several nieces and nephews. Street, Warren, PA., with Fr. Richard Tomasone, Pastor of St.
Joseph R.C. Church, officiating, assisted by Deacon Joseph Lucia. I’m so sorry for your loss. She was such a nice person. Our heartfelt condolences to you all. We hope your memories as well as the love and support of family and friends will be a comfort to you now and in the days to come. We are so sorry, Kris and family, to hear of your loss. I am sorry to read about the loss of your mother. I always enjoyed speaking with her whenever our paths crossed in earlier days. You girls and her grandchildren were her pride and joy! She was a beautiful woman with a beautiful smile. Our prayers are with your family. So sorry for your loss. May your memories give you peace. Saddened to hear of your loss. She was such a kind and fun loving woman. I know the many memories and kind words can ease your sorrow.